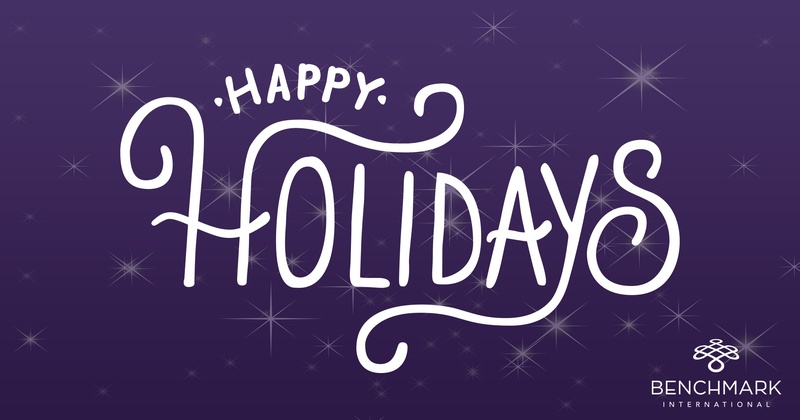 As the holidays come to an end and we venture into 2018, we want to thank you for your business. Happy holidays and happy New Year’s Day from the Benchmark International family to yours! 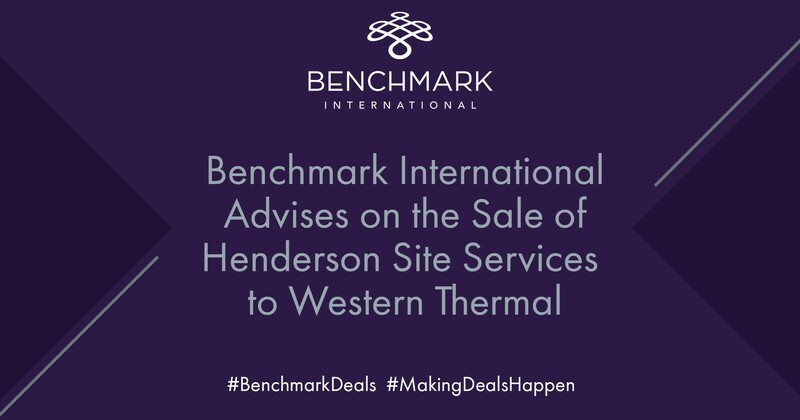 Benchmark International is delighted to announce the sale of Henderson Site Services Ltd to Western Thermal Ltd. 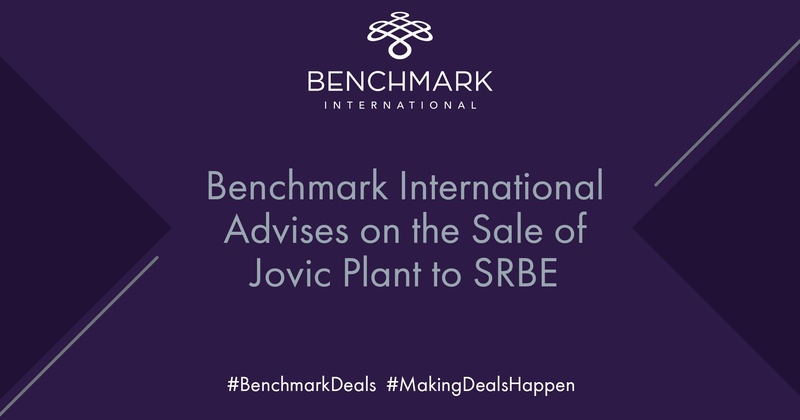 Benchmark International is pleased to announce that a deal between Jovic Plant and SRBE, a subsidiary of Merino Private Equity, has completed. 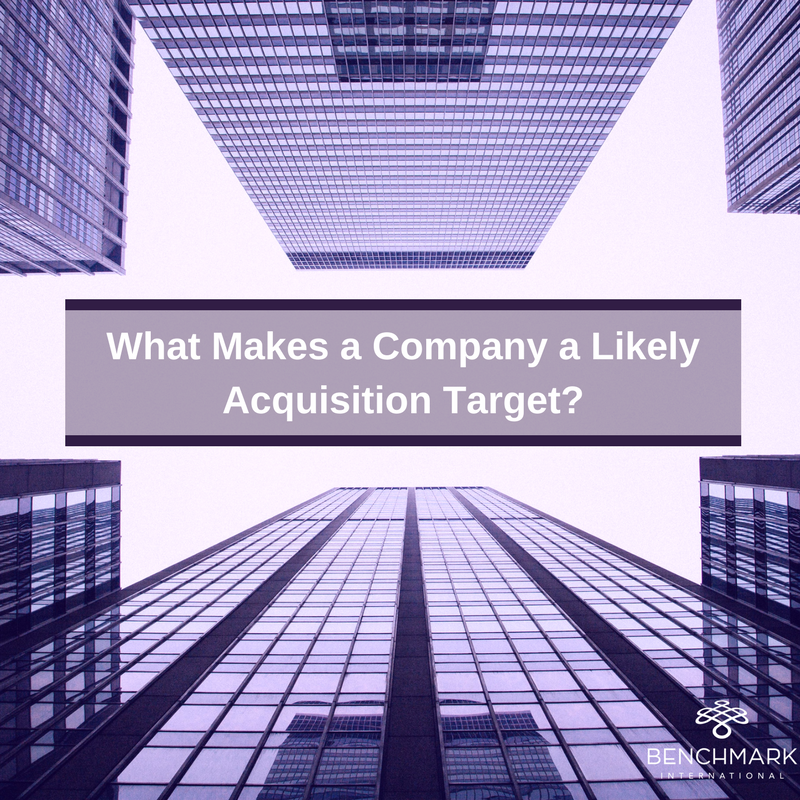 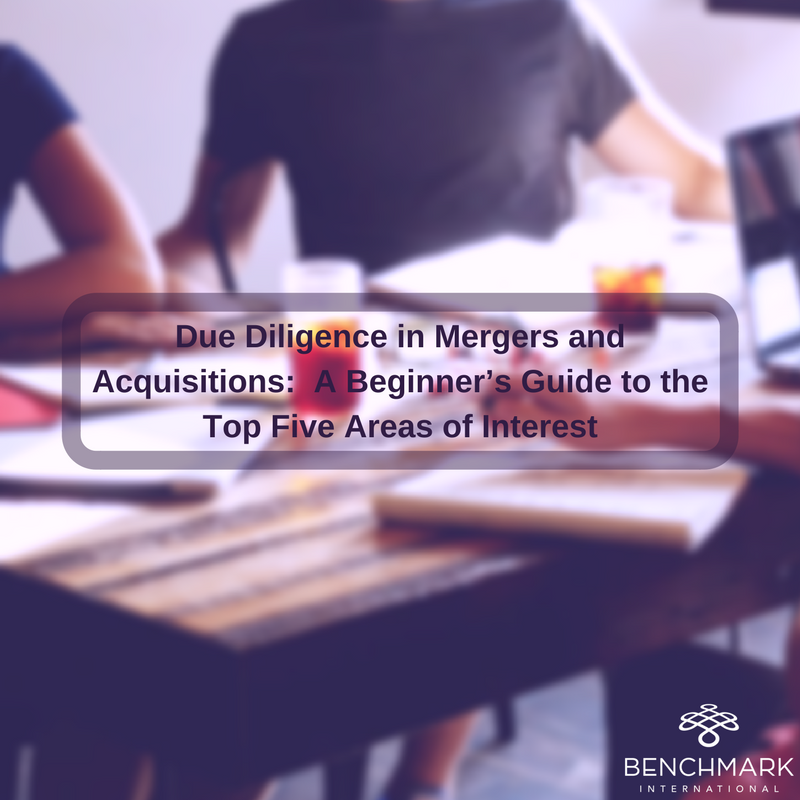 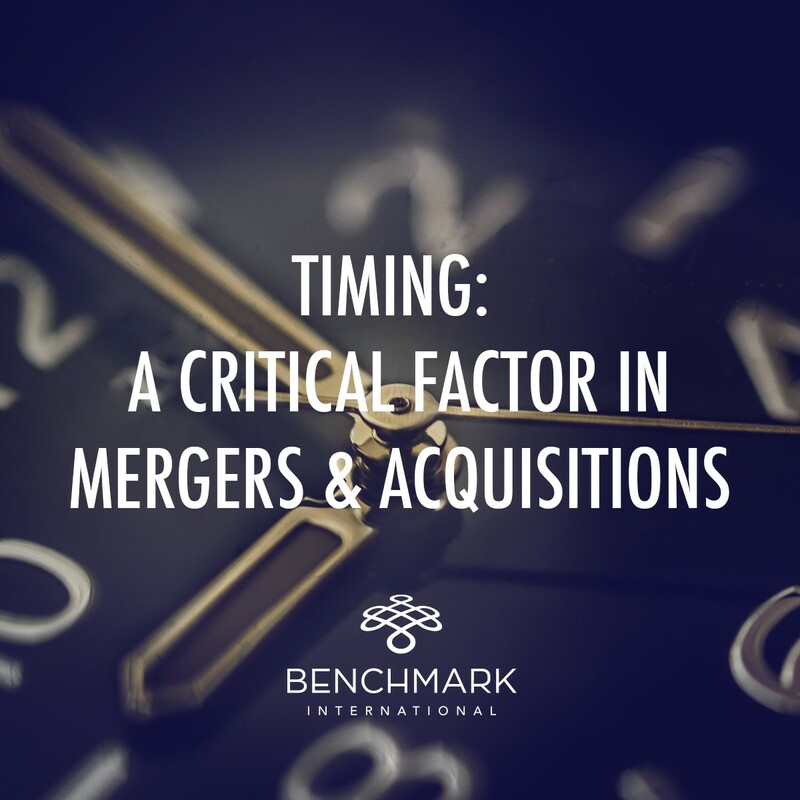 Engaging with a mergers and acquisitions firm is a huge emotional decision. 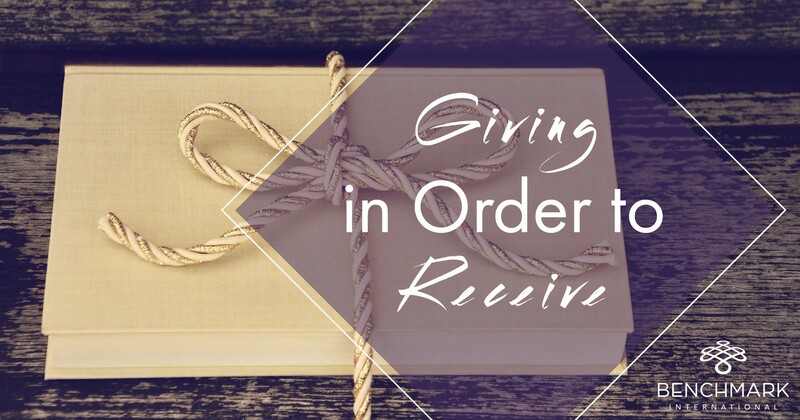 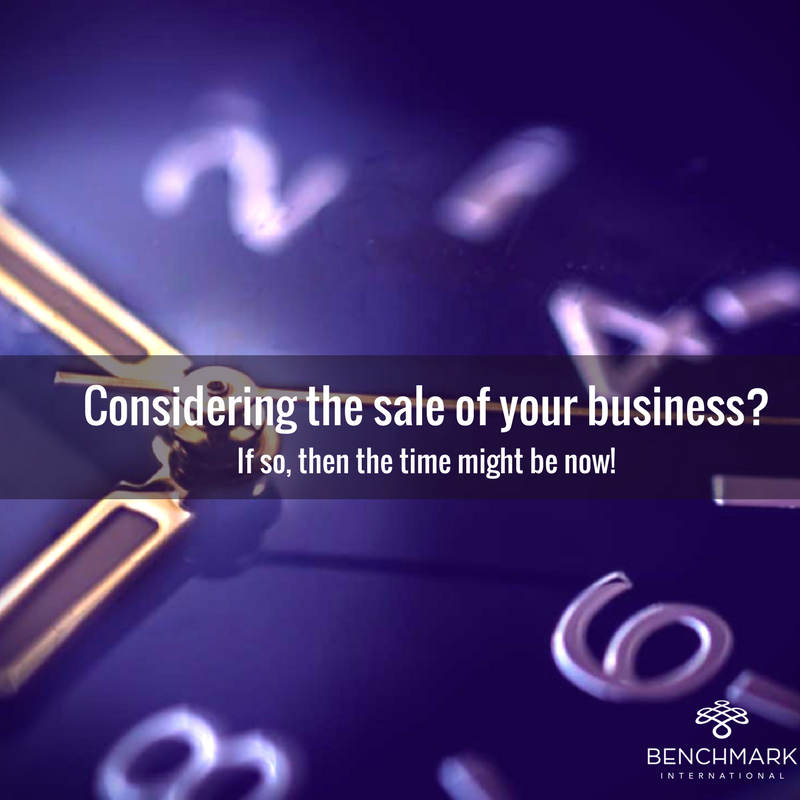 It may feel like making a commitment to sell, and you aren’t sure if this is what you want. 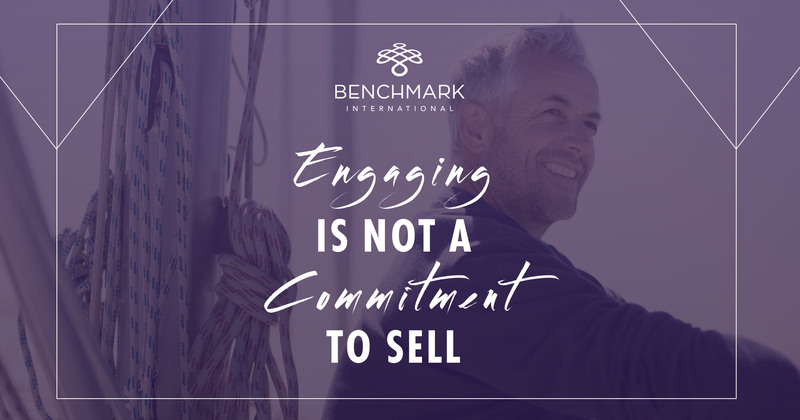 At Benchmark International, our purpose is to help our clients achieve their personal goals whatever they may be. 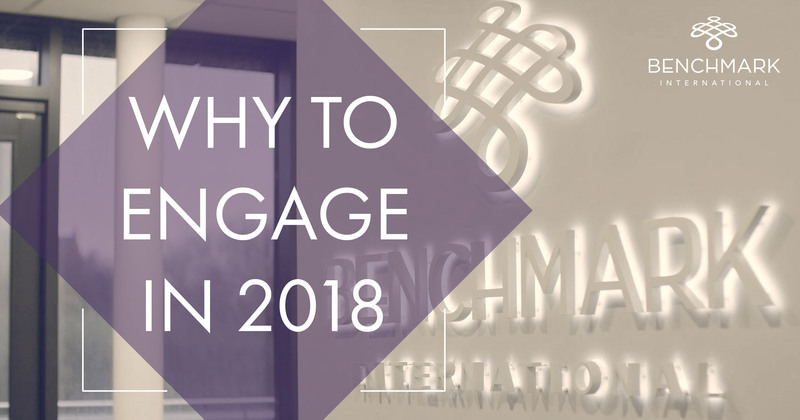 The Chancellor of the Exchequer, Philip Hammond, yesterday unveiled his Autumn Budget to Parliament, which grabbed the headlines with its announcements on stamp duty, housing, the NHS and the National Living Wage. 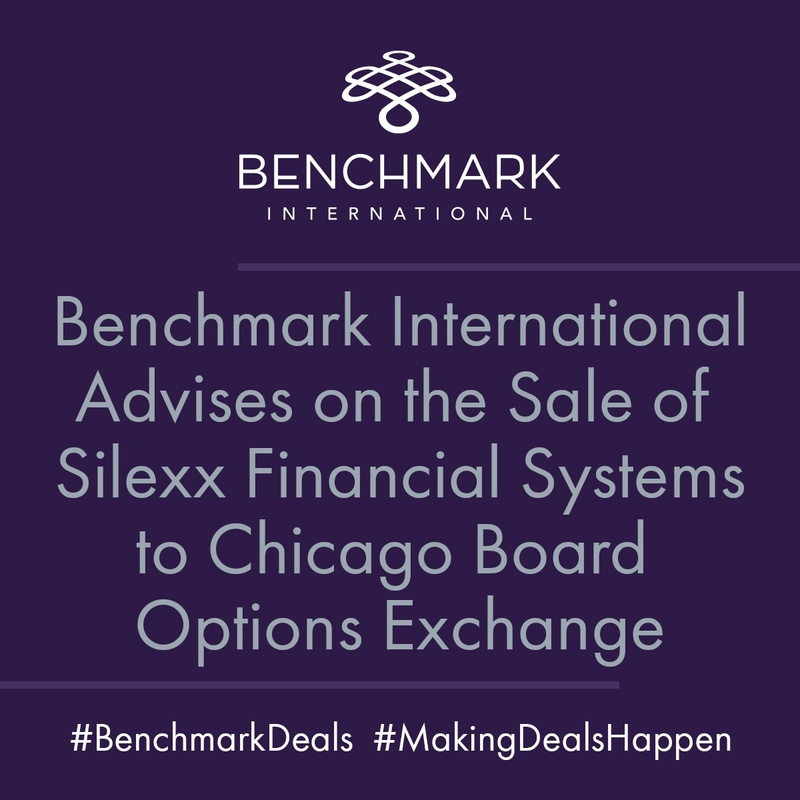 Benchmark International has successfully facilitated the transaction between Silexx Financial Systems, LLC and Chicago Board Options Exchange (CBOE). 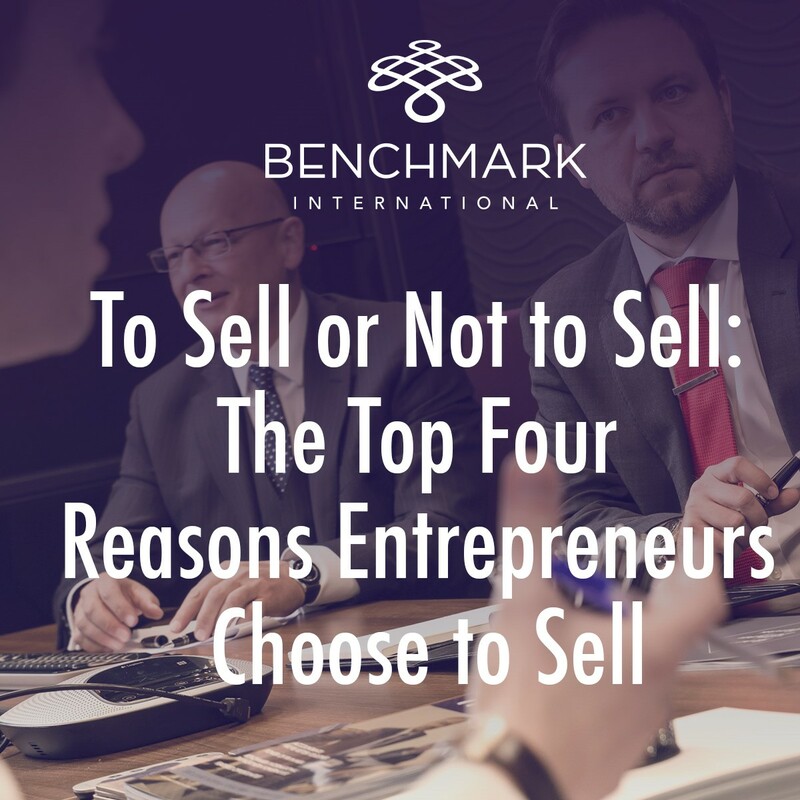 Headquartered in Chicago, IL, CBOE is the largest U.S. options exchange in the nation. 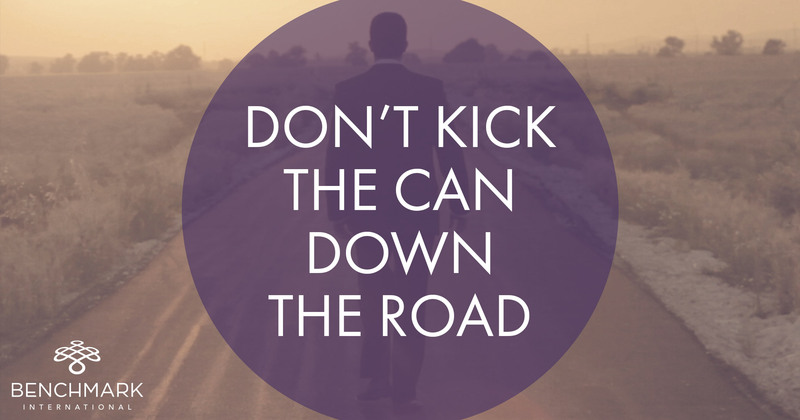 Silexx Financial Systems, LLC is a broker-neutral, multi-asset class trading platform in Sarasota, Florida. 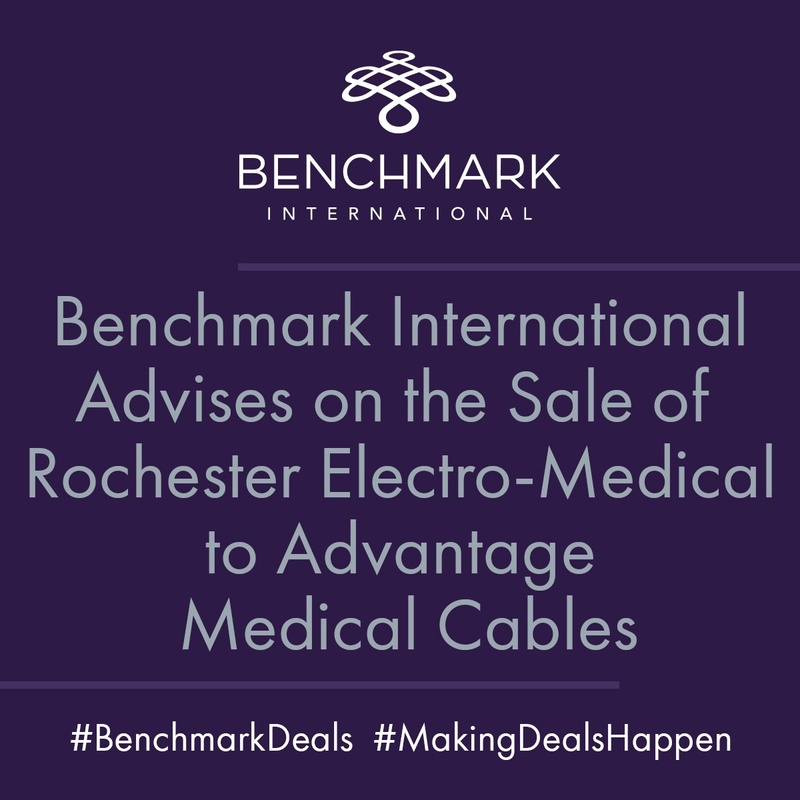 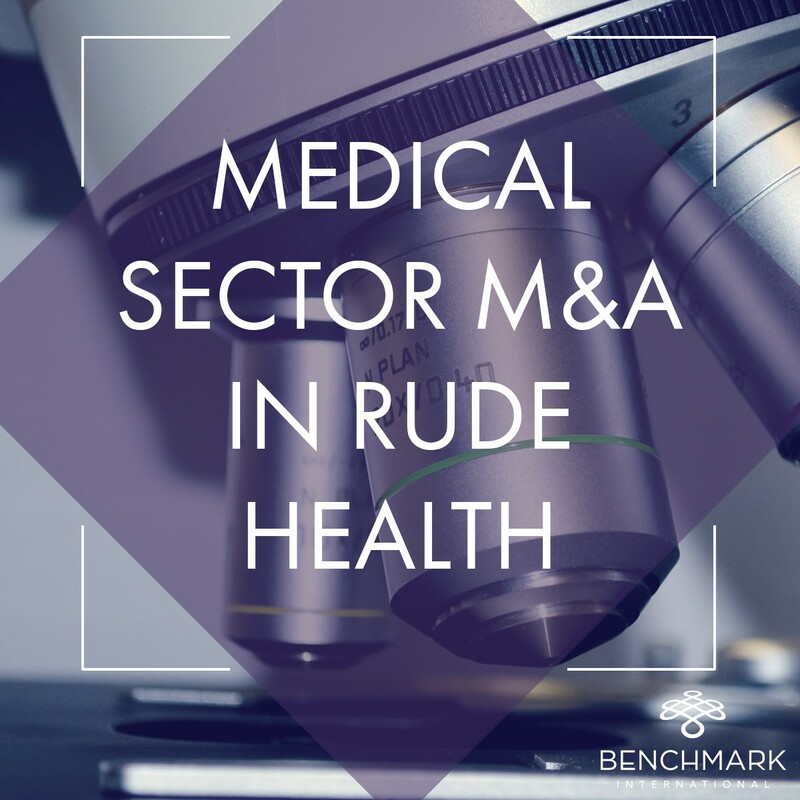 Benchmark International has successfully facilitated the sale of Rochester Electro-Medical, Inc to Advantage Medical Cables, a portfolio company of HealthEdge Investment Partners. 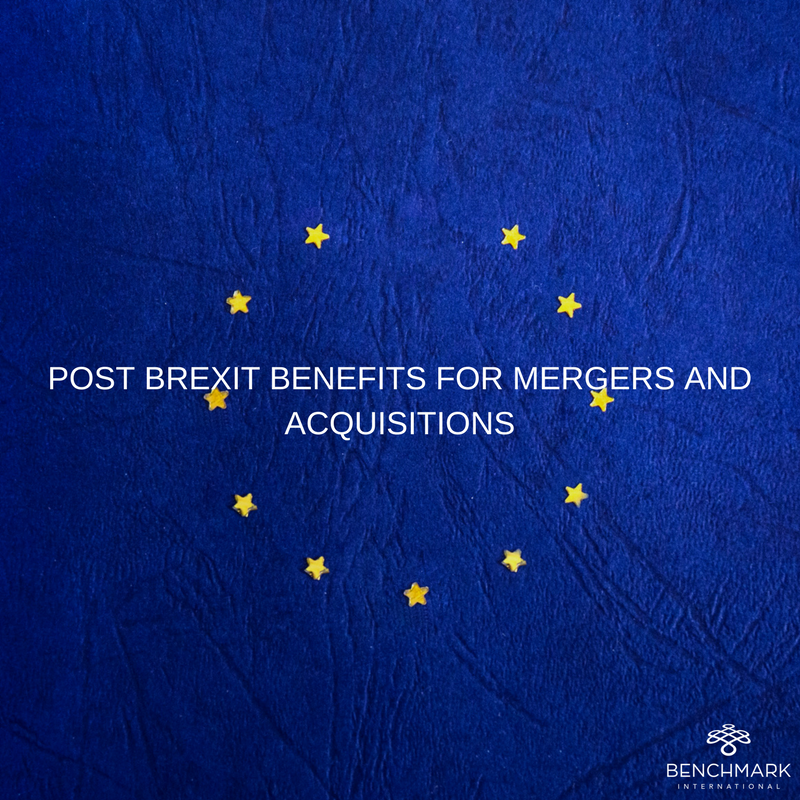 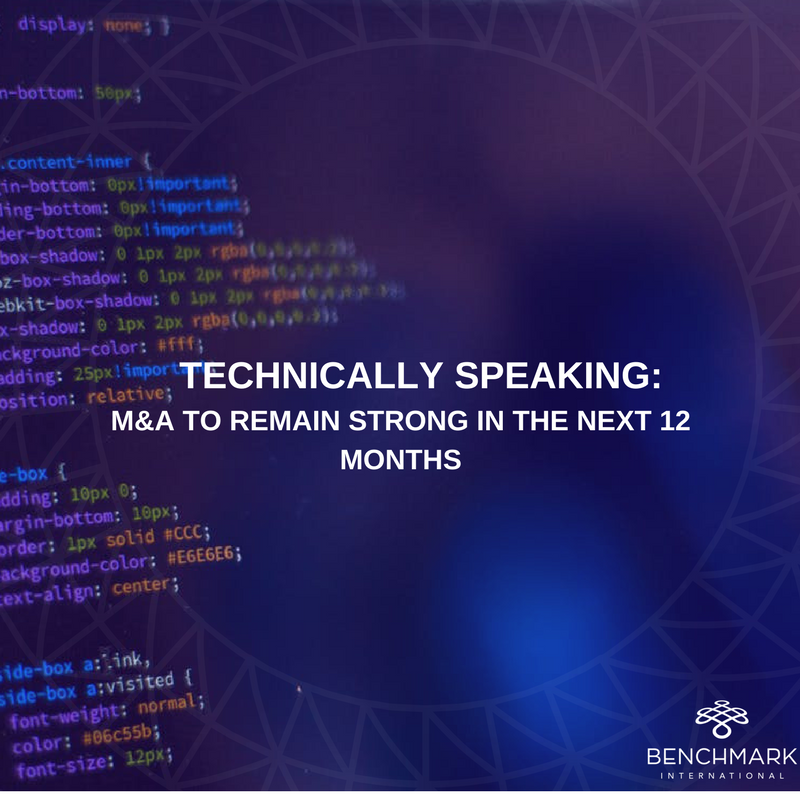 The complementary nature of the acquisition is expected to enable both companies to build on their strengths and solid proprietary businesses, uniting the AMC, LifeSync and Rochester brands, to provide one of the most robust and diverse product lines in ECG, SpO2, NIPB, IBP, EMG, EEG, IOM, PSG, EP and Cath Labs. 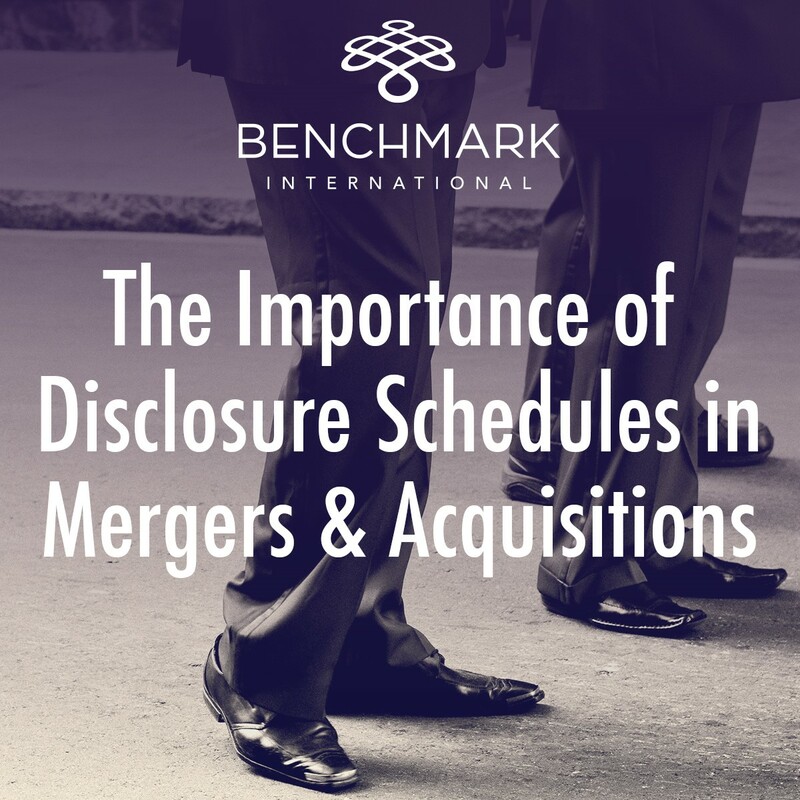 Following on last year’s impressive 26 closings, Benchmark International’s US offices represented sellers on 14 transactions in the first six months of 2017. 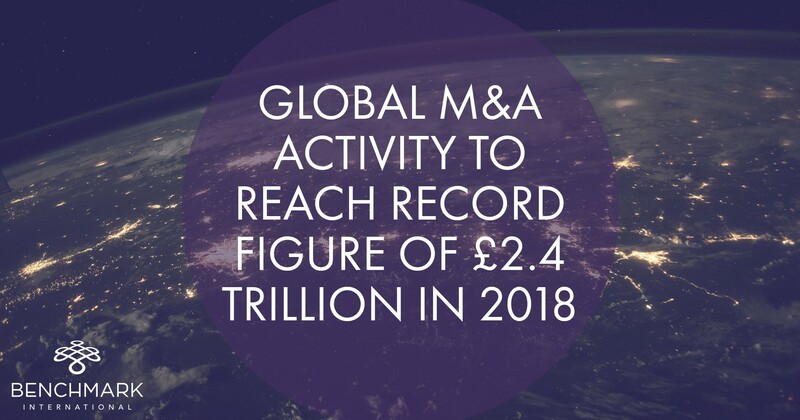 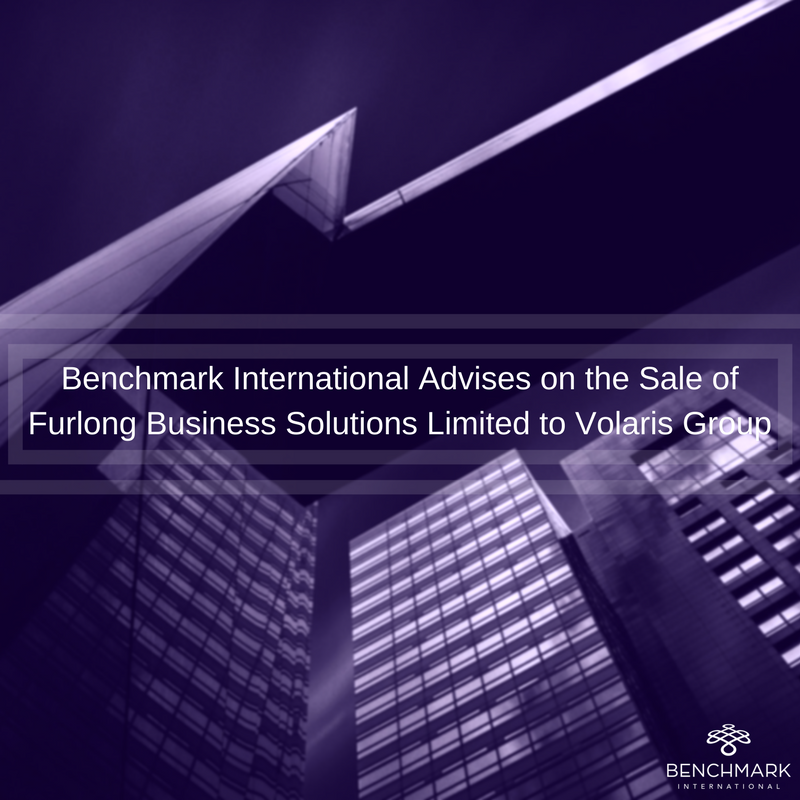 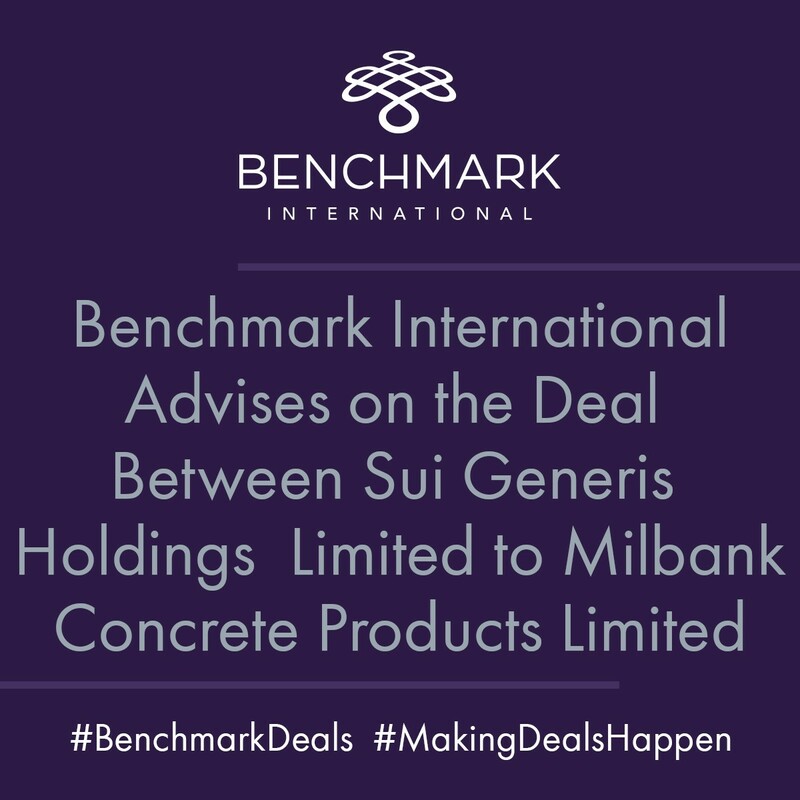 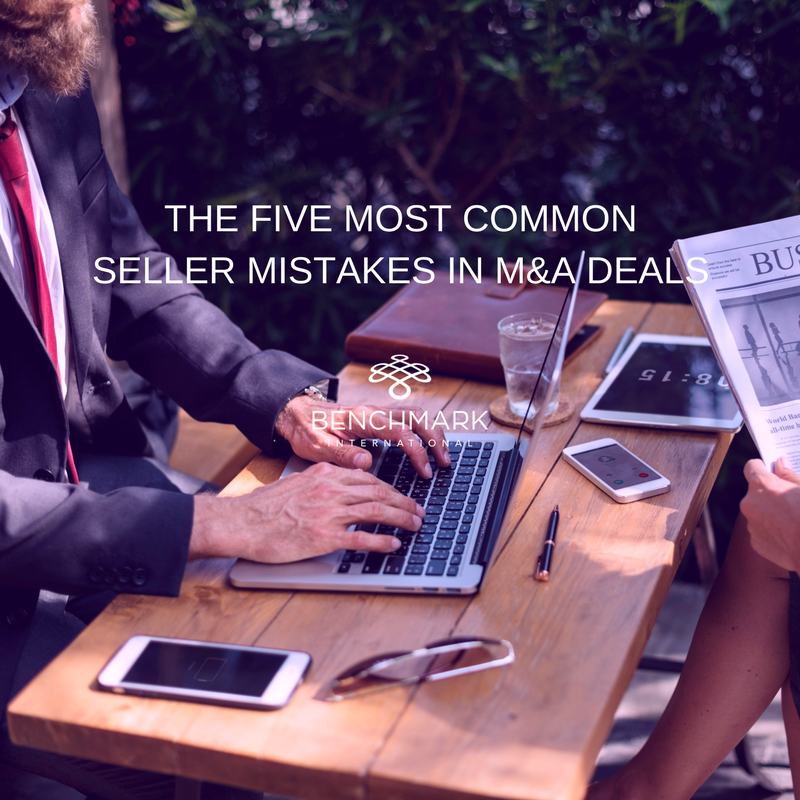 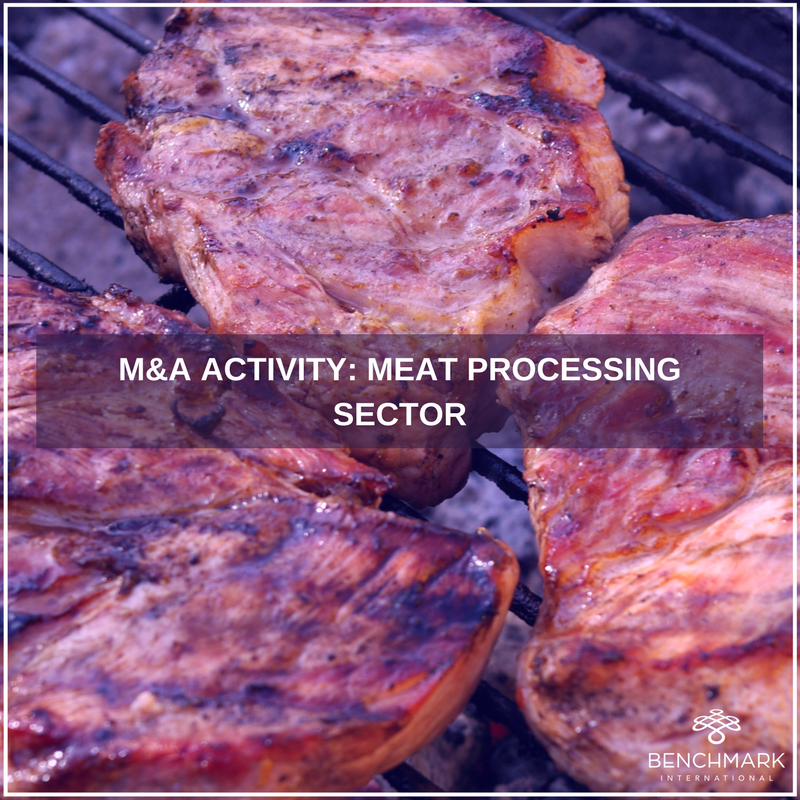 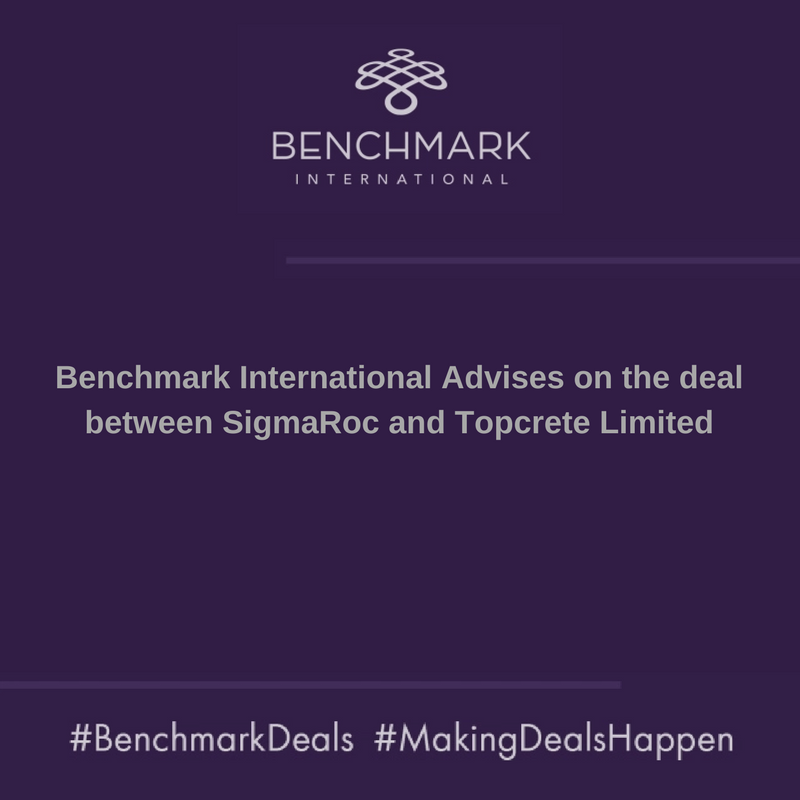 This was due in no small part to a 30-day span in which Benchmark International closed ten deals globally, with six of those being for US-based sellers. 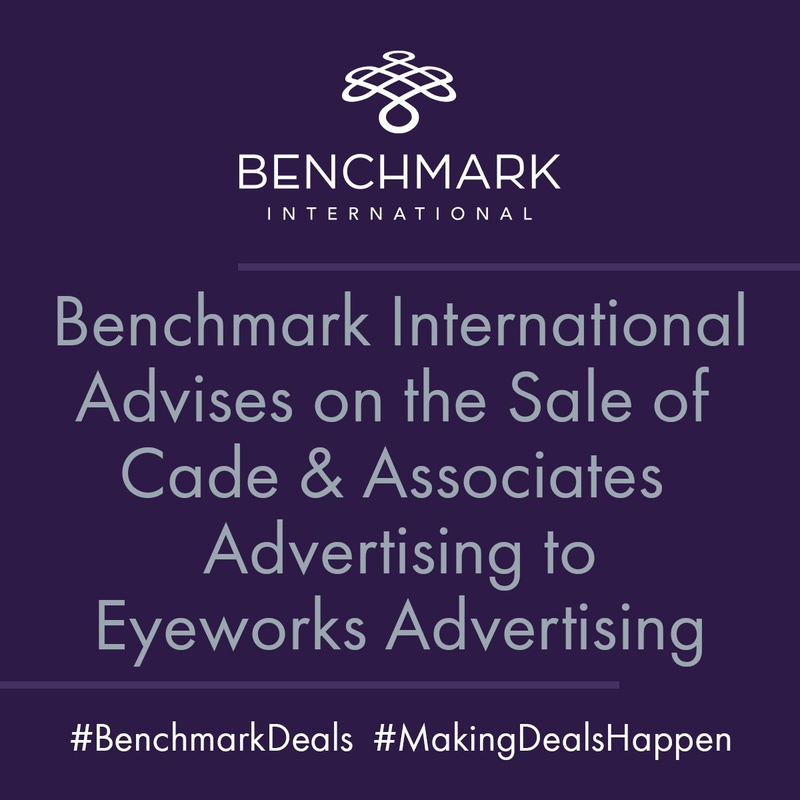 Benchmark International has successfully facilitated the sale of Cade & Associates Advertising, Inc. to Eyeworks Advertising, Inc. 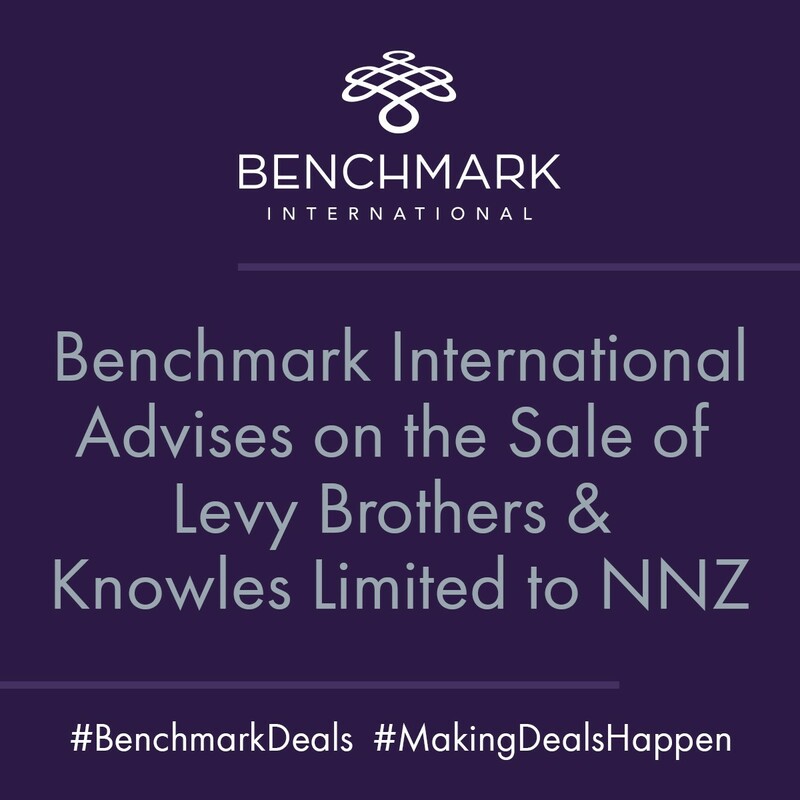 In July 2016, Benchmark International’s client, Command Partners (a digital Marketing Firm) merged with Enventys (a Product Development Firm). 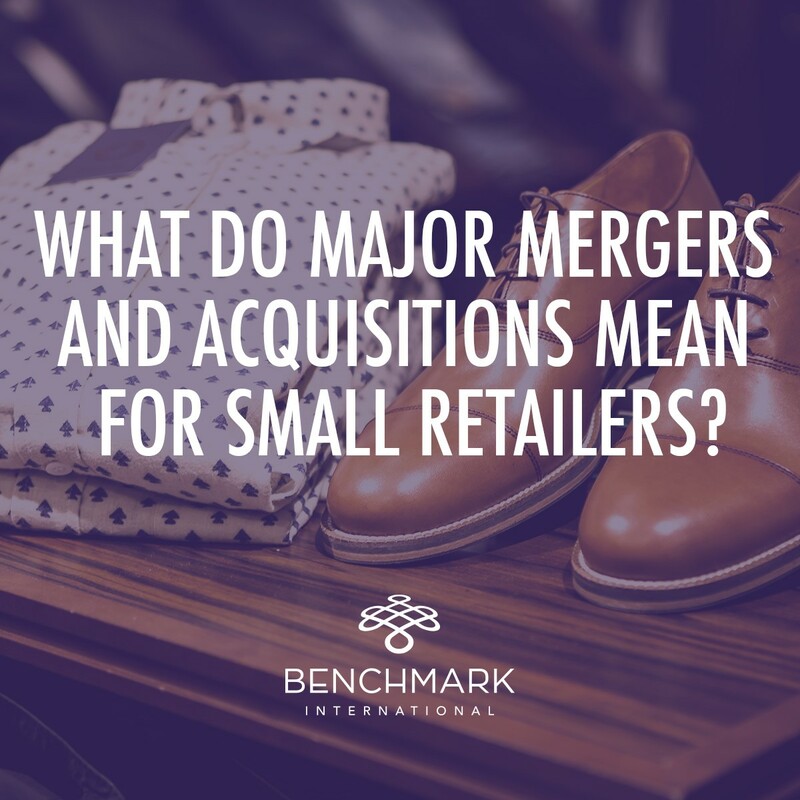 These companies cater to helping entrepreneurs and startups locally and globally. 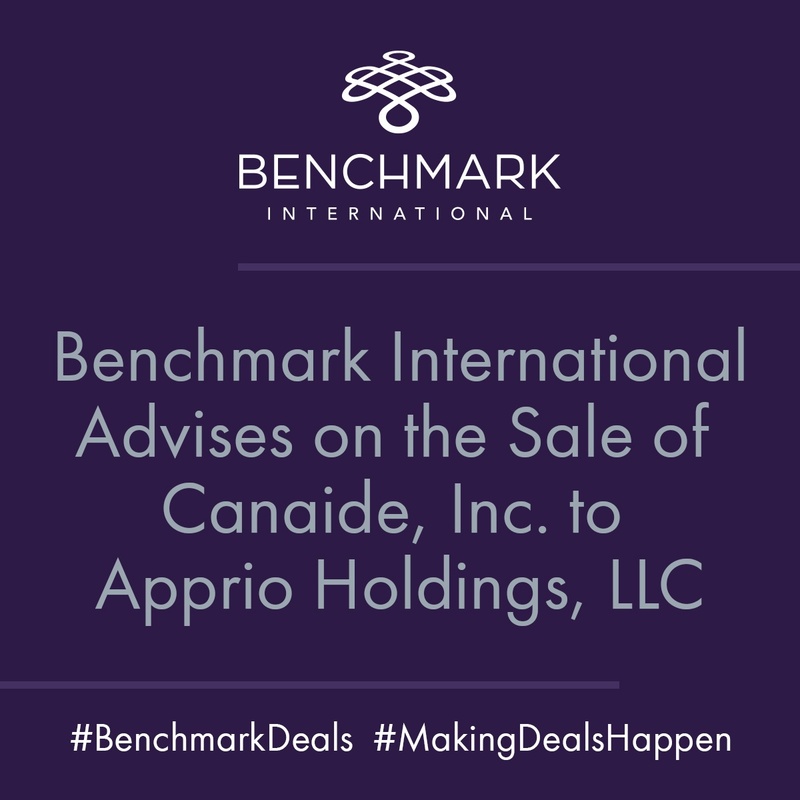 Command Partners focuses on digital marketing for burgeoning companies using crowd funding and Enventys; expertise is in product design, engineering, manufacturing and fulfillment. 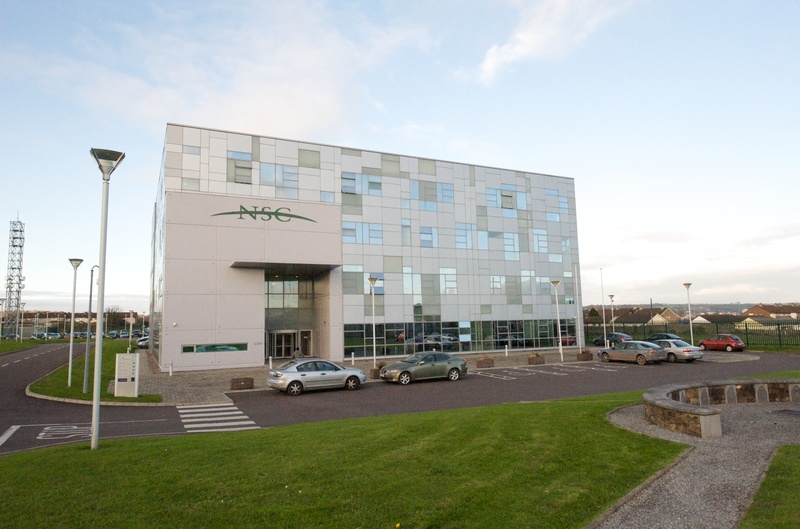 The joint company will provide the following services, among others: marketing research, industrial design, engineering, prototyping, commercialization strategy, software and app development, branding, video production, digital marketing, public relations, search engine marketing, web development, lead generation and more.